Modern financial markets offer the real world's best approximation to the idealized price auction market envisioned in economic theory. Nevertheless, as the increasingly exquisite and detailed financial data demonstrate, financial markets often fail to behave as they should if trading were truly dominated by the fully rational investors that populate financial theories. These markets anomalies have spawned a new approach to finance, one which as editor Richard Thaler puts it, "entertains the possibility that some agents in the economy behave less than fully rationally some of the time." 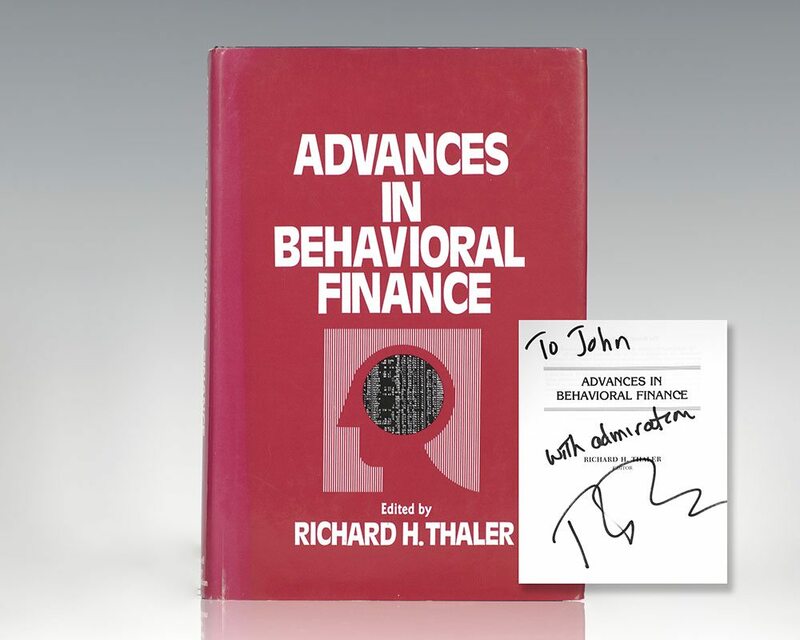 Advances in Behavioral Finance collects together twenty-one recent articles that illustrate the power of this approach. These papers demonstrate how specific departures from fully rational decision making by individual market agents can provide explanations of otherwise puzzling market phenomena.